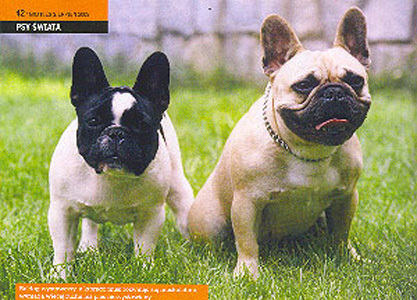 Mating by Admirable August le Charmeur was a good choice and Hilda Draczyn gave 3 puppies by a natural birth (1 male & 2 females). All of them are fawn. 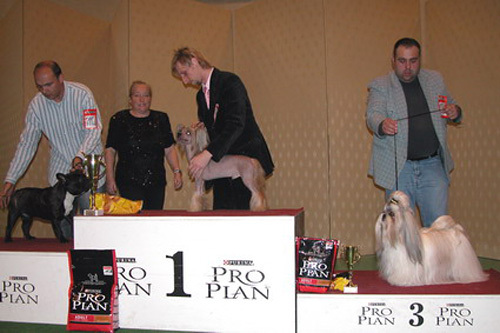 I would like to thanks Mrs. Irena Turczynska from a kennel "z Nadarzyna". She helps me again with HILDA's birth and she stayed with us in telephone contact hole night. More about a litter in "Puppies" section. 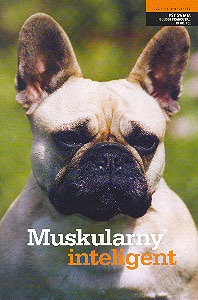 In the most popular journal about dogs - "Moj Pies" - which was published in Poland, we can read an article about French Bulldogs titled "Muskularny inteligent". 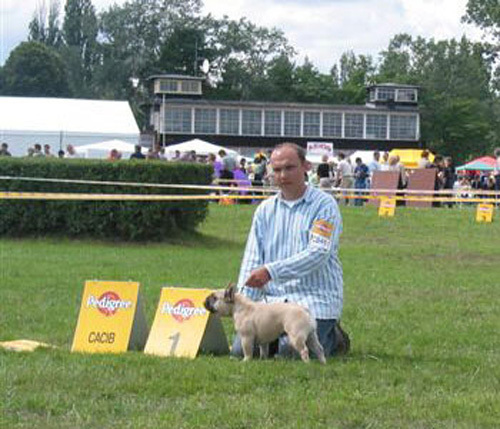 There were placed photos of my dogs - Hilda Draczyn. I'm very proud of that.